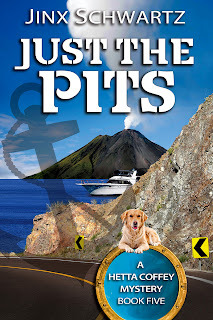 I have EPPIE award winning author Jinx Schwartz (isn't that a FAB name?) with me today! When did you first start reading Chick Lit? I've always enjoyed romantic comedy with strong women who can hold their own without a man, but would rather not. I was single for a really, really, REALLY long time, making me an expert on chickdom that lasted way past the fledgling stage. When did you first start writing Chick Lit? Oddly enough, I didn't. Well, I did, but I didn't know it at the time. I knew what I liked to read, so, following the old adage WRITE WHAT YOU KNOW, I wrote what I knew. My protagonist, Hetta Coffey, is a sassy Texan with a snazzy yacht and she's not afraid to use it. 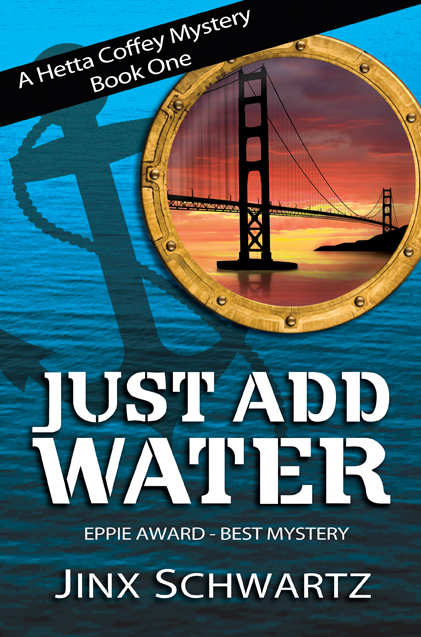 After the first in the series, Just Add Water, was published, a reader mentioned Hetta reminded her of Janet Evanovich's Stephanie Plum. At the time, I'd never read any of the Plum books, nor heard the term, Chick Lit. I found a whole new genre to describe my books, even though the first one won an EPPIE award for Best Mystery. What is it about this genre that appeals to you the most? Do you read other genres? If so, which? I read almost all genres, but when I want to be entertained, I like a good chick lit book. Name one of your favourite Chick Lit books? The First Wives Club, by Olivia Goldsmith, comes to mind, but there are many others. What's the title of your latest book? Can you tell us about it? 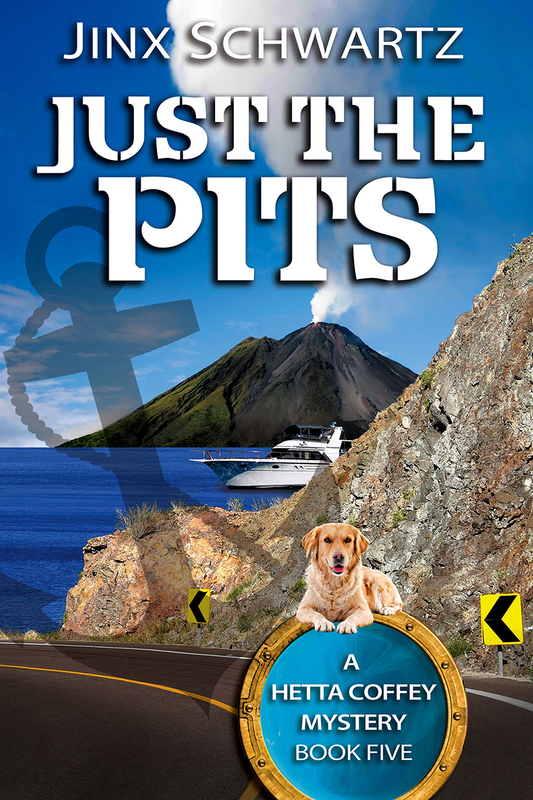 Fifth in the Hetta Coffey series is Just the Pits. 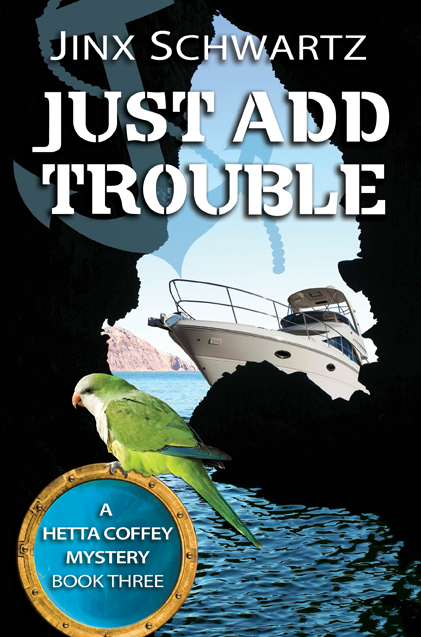 Hetta, a self-employed civil engineer, has taken her boat into Mexico's Sea of Cortez, and takes on mining project in the Baja, where pesos and people are disappearing faster than she can say, "This job is the pits!" 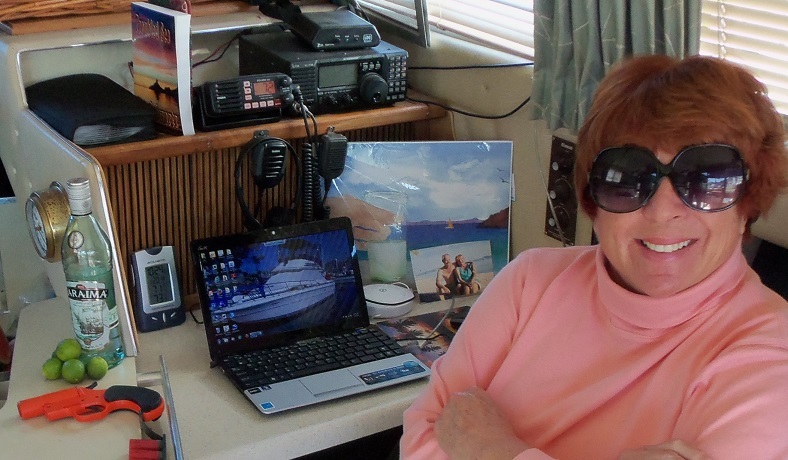 I live on my boat several months of the year, love the Sea of Cortez, and weave my stories around the setting. Karen Phillips. Email me (address below) and I'll give you her email address. That's a hard one. She'd have to have the spunky, like Bette Midler, with a fast snarky sense of humor like Rosanne Barr, and successful but zany, like the women of Absolutely Fabulous (in my opinion the queens of Chickdom). What's your favourite Chick Lit book that made it to the big screen? Who is your all time favourite Chick Lit character? Name one Chick Lit author who you think deserves to be better known. 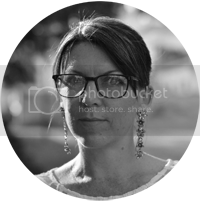 Well, there's me:-) And Cindy Sample's books are hoot. I think we'll see more of her. 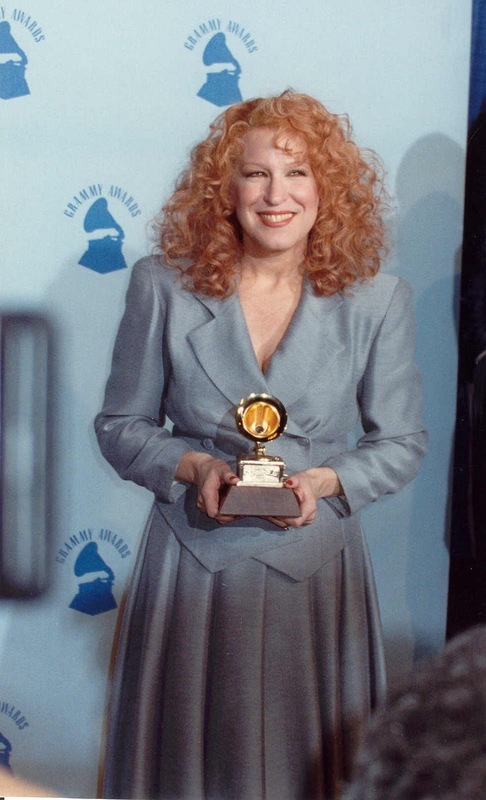 Okay, I'd like to say Elizabeth Taylor, but in truth, Bette Midler, with a Texas drawl. Top drink to make you tipsy? Martini. Sky high heels or closer to the ground? Used to wear f-me pumps, now it's boat shoes. E.L. James or Jilly Cooper? Jilly, the bonkbuster, Cooper. Cry baby or tough cookie? Cry baby in a tough cookie's skin. 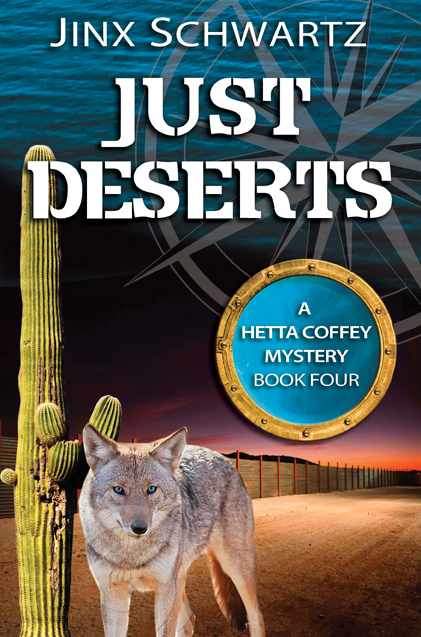 Jinx Schwartz is the author of eight books, including the award-winning Hetta Coffey series. Raised in the jungles of Haiti and Thailand, with returns to Texas in-between, Jinx followed her father's steel-toed footsteps into the Construction and Engineering industry in hopes of building dams. Finding all the good rivers taken, she traveled the world defacing other landscapes with mega-projects in Alaska, Japan, New Zealand, Puerto Rico and Mexico. Like the protagonist in her series, Jinx was single, with a yacht (and not afraid to use it) when she met her husband, Robert "Mad Dog" Schwartz. They opted to become cash-poor cruisers rather than continue chasing the rat, sailed under the Golden Gate Bridge, turned left, and headed for Mexico. They now divide their time between Arizona and Mexico's Sea of Cortez. Great interview!! I love your books so much!! Thanks Pamela...I love your puppy posts! And Suzy, thanks for having me. What a great interview and terrific site. And I would say that even if Jinx hadn't mentioned my name! I'm a huge fan of hers too!